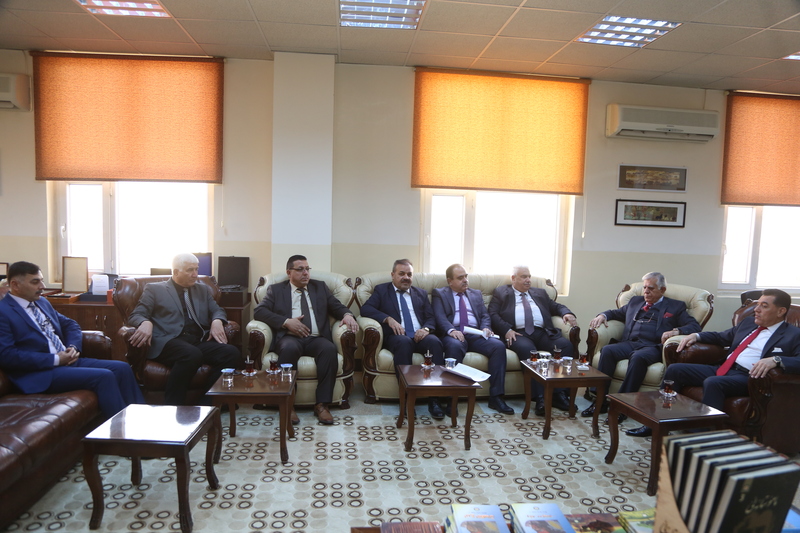 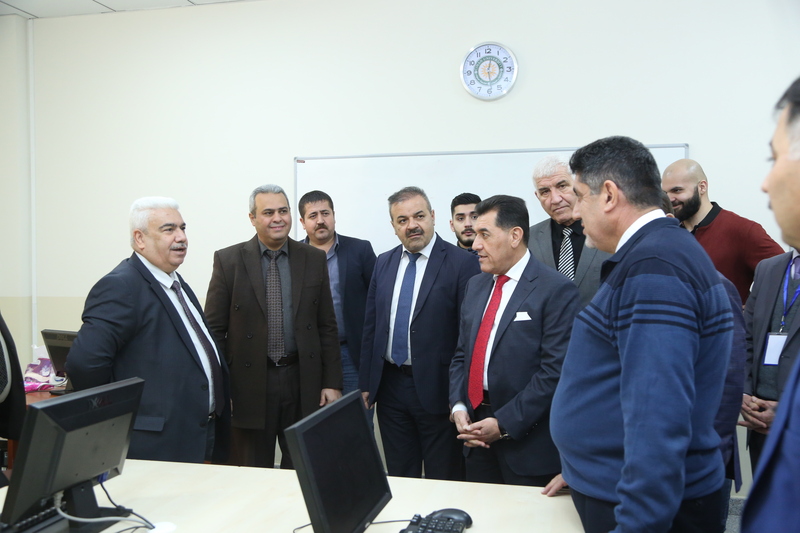 As part of their efforts to enhance and develop their local and foreign relations, a delegation from Cihan University-Erbil received a delegation from Kirkuk University on Tuesday 16th January, 2019. 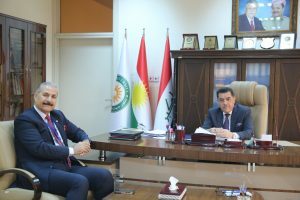 The visiting delegation was headed by Prof. Dr. Abbas Hasan Taqi, the president of Kirkuk University. 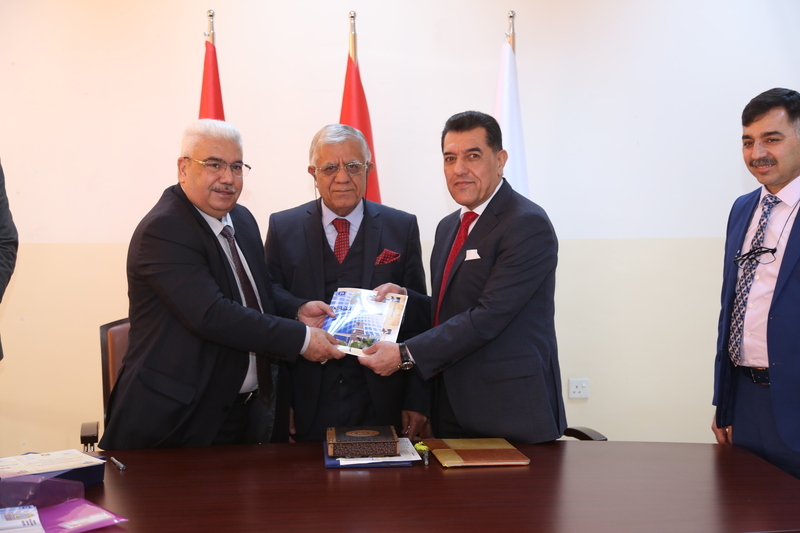 A Memorandum was signed by Prof. Dr. Amjad Sabir Aldalawi, on the part of Cihan University-Erbil and Prof. Dr. Abbas Hasan Taqi , on the part of Kirkuk University. 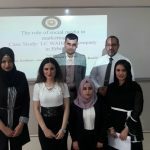 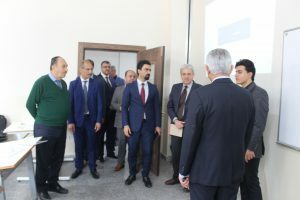 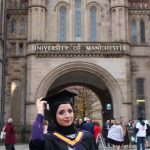 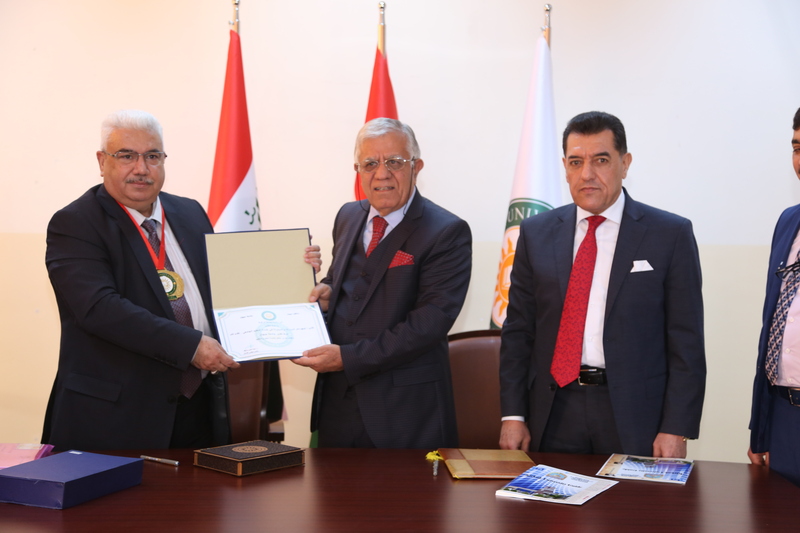 The Memorandum included the development of the scientific and administrative aspects in the two universities and the exchanging of staff members. 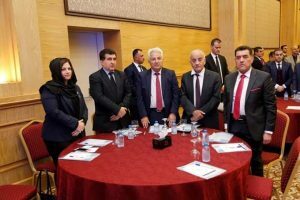 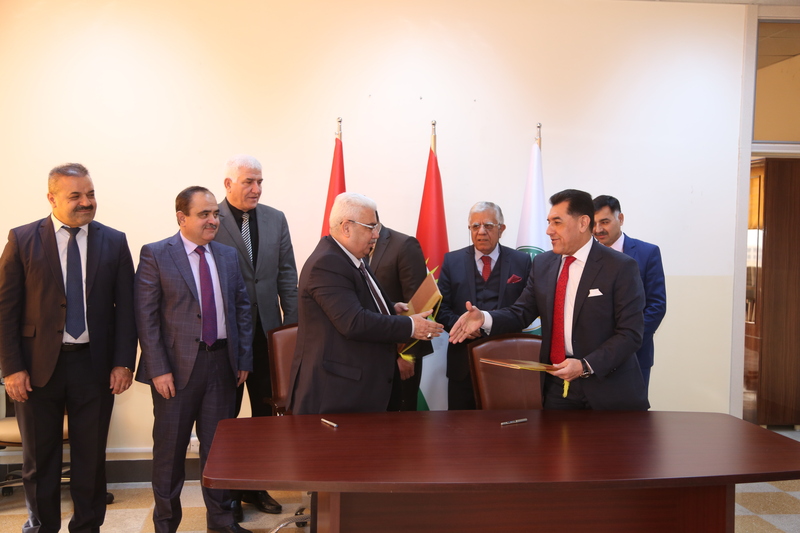 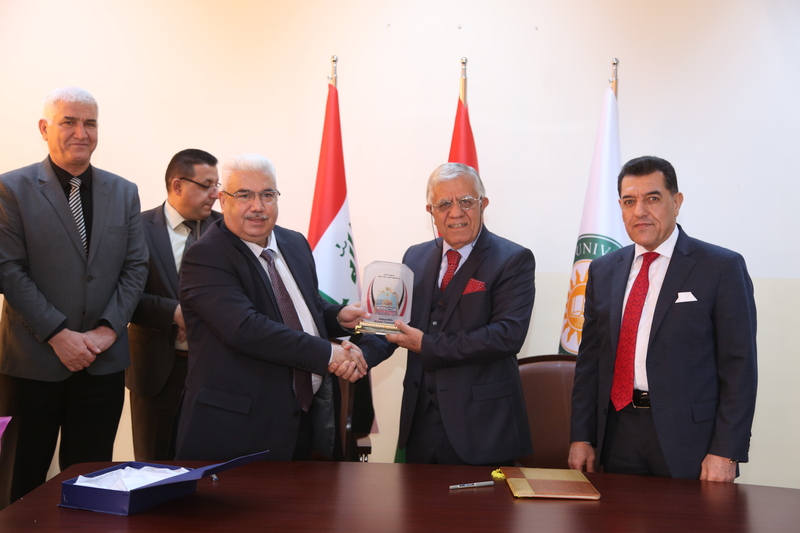 The signing ceremony was attended by Dr. Nawzad Yahya Bajger, the chairman of the Board of Trustees of Cihan Universities, and Dr. Isam Khalil Abdullah, the vice president for scientific affairs , and the delegation of Kirkuk University.